Discounted Rates Exclusively at Wedding Expo! Exclusive, Discount Prices for All Brides Who Attend! Do you know somebody that is getting married soon? Make sure you send them to see us at the Florida Wedding Expo! We will be setting up for Sound Waves Pro Djs and Endless Pose-Abilities Photo Booth! That means you can hear great music and hop in the photo booth and try it out for FREE! Go to http://floridaweddingexpo.com/ for additional information and to purchase tickets! Use the promo code on the picture and get a HUGE discount on the entry fee! PLUS….we will be offering exclusive, AMAZINGLY discounted rates for ALL BRIDES who attend this incredible event! Not only will you get to have access to exclusive, EXPO DOLLARS PRICING PACKAGES, you will also get a chance to meet some of our Brides from the past! Who can answer all of your questions better than a previous client?! Nobody, that’s who! We are looking for serious brides, who are ready to get the stress of booking their entertainment out of the way! Bring your checkbooks to take advantage of ON-SITE DISCOUNT RATES! We will have deposit discounts and price package discounts for Bride’s who sign their contracts and make their deposits on the day of the event! This is going to be a fun event with lots giveaways and contests for the brides, so, make sure you load up the car and come see us! 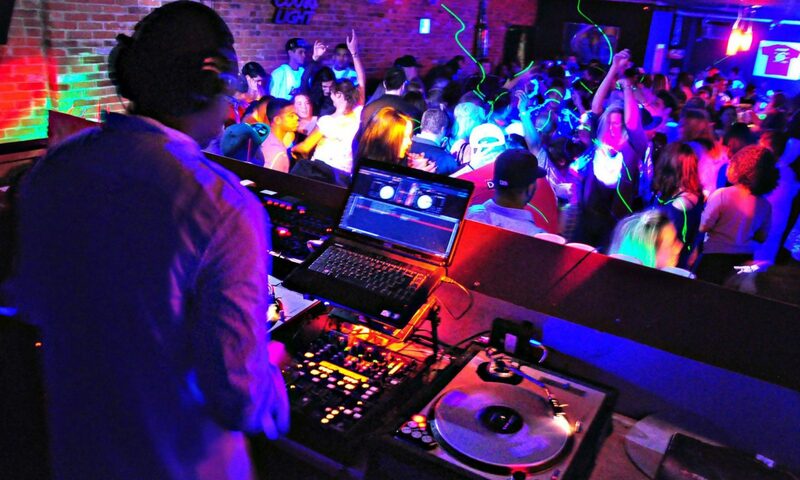 There is no better way to pick your DJ/Entertainment then by meeting them Face-to-Face! That’s why we are encouraging everyone that plans on getting married in the next 36 months to come out and meet with us! January 15, 2017 – Tampa Convention Center from 12:00 – 4:00 pm. Get there early as this is THE BIGGEST bridal show of the season for the Florida Wedding Expo!